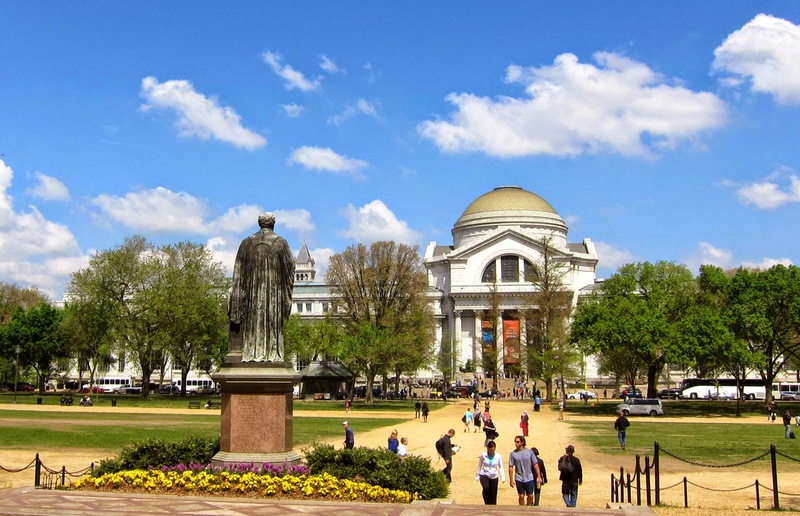 Free Museum Day – Thanks, Smithsonian! Once you register, you can download a voucher for 2 free admission tickets (which you can conveniently show on your smart phone — printing hard copies is so last decade). On the Smithsonian site is also a comprehensive list of other museums around the state that are participating, but I thought these two were the most relevant to a SLC and child-oriented audience. We have been to both museums and I think they are both great. Being value-minded, I tend to consider which one is the most “bang for your buck” in terms of getting free admission. So it will of course depend on the size of your family and the ages of your children, plugging in the formula of how much it would cost you to pay on a regular admission day vs. this free museum day. But I think it is a great opportunity to check out a place you may not have been before, or take advantage of a favorite and visit it again!